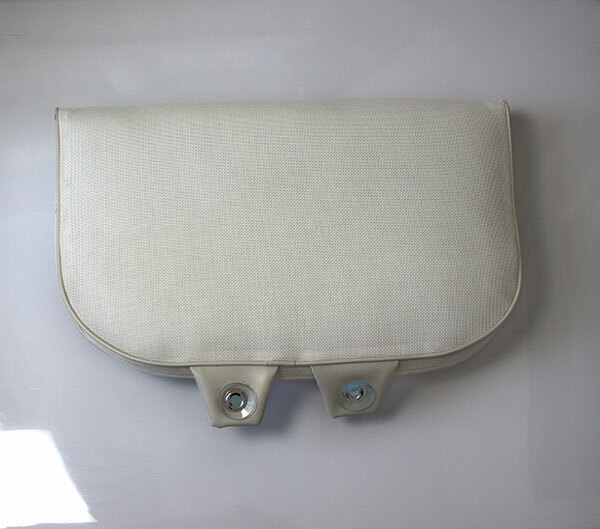 Are you looking for a cushion to make the seating of your walk in bath or regular bath tub more comfortable? Dream Baths of Alabama, LLC installs high quality tub seat risers and head rests specially designed to add comfort to your bathtub seating. Dream Baths of Alabama, LLC is a proud installer of the Walk in Tub Seat Riser and Heat Rest since 1988. We offer many models and styles to choose from and offer fair pricing on each and every one. 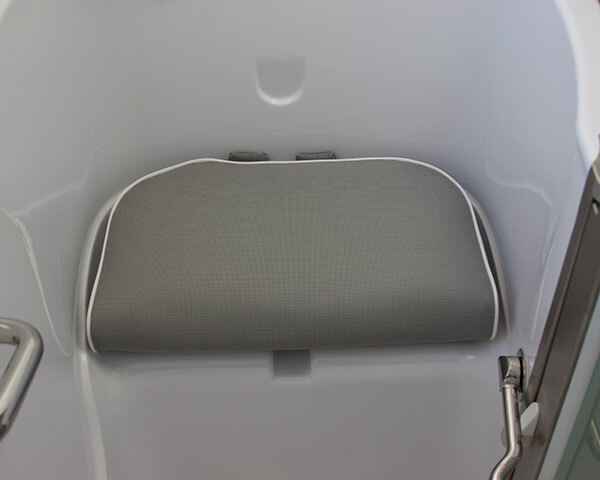 Seat Riser and Head Rest installed by Dream Baths of Alabama, LLC adds the perfect finishing touch to any Walk in Tub or Standard Bath Tub. 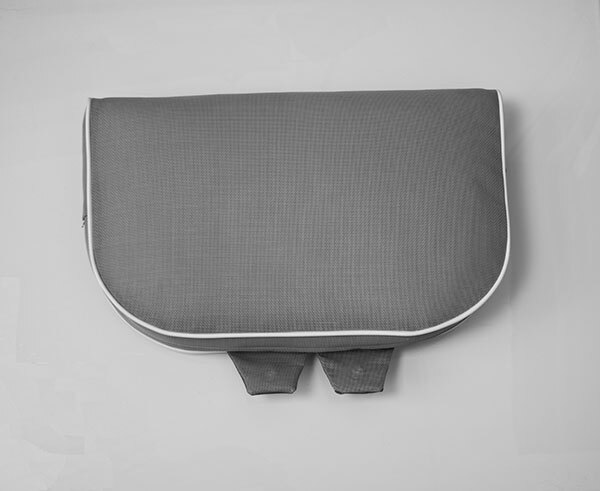 The head rest and Seat Riser cushion are made from a marine vinyl cover and removable mildew inhibiting polyester material. The Seat Riser and Head Rest WILL NOT support mold or mildew growth. Satisfaction Guaranteed: Naturally Dream Baths of Alabama, LLC guarantees your safety and comfort of any Seat Riser and Head Rest installation. 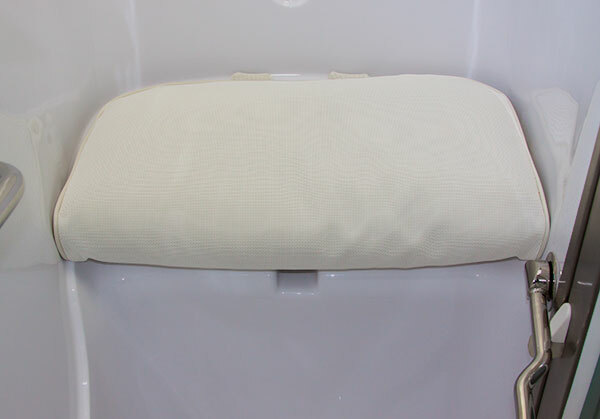 Since 1988, Dream Baths of Alabama, LLC has been installing Seat Risers and Head Rests with the very comfortable 5'' thick polyester fabric. The bracket allows the headrest pillow to be placed at your desired position by attaching it to the surface with 5 large suction cups. Dream Baths of Alabama, LLC installs the head rest with 4 suction cups which allows for perfect placement.